There are many things to do during Chinese New Year in Hong Kong. Sometimes too many. If you’re looking to sidestep visits to the relatives or you simply don’t need to make those trips, take it easy at home instead. There are number of on-demand channels available in Hong Kong these days to keep you entertained. Been too busy to find out what to watch? Here are our recommendations for some of the best TV shows and movies to binge on this CNY. Netflix basically did a Beyoncé and dropped this movie on February 4 with no warning and no promotional campaign beforehand. Produced by JJ Abrams, and the third film in the Cloverfield series, Cloverfield Paradox follows a group of astronauts aboard a space station trying to solve an energy crisis on Earth who accidentally travel to an alternate dimension. 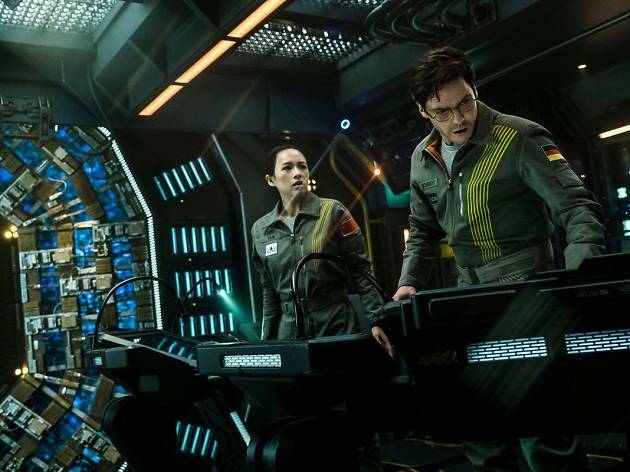 Starring Daniel Brühl and Gugu Mbatha-Raw as well as Zhang Ziyi, expect the same level of intensity and sci-fi goodness as previous entries in the Cloverfield franchise. 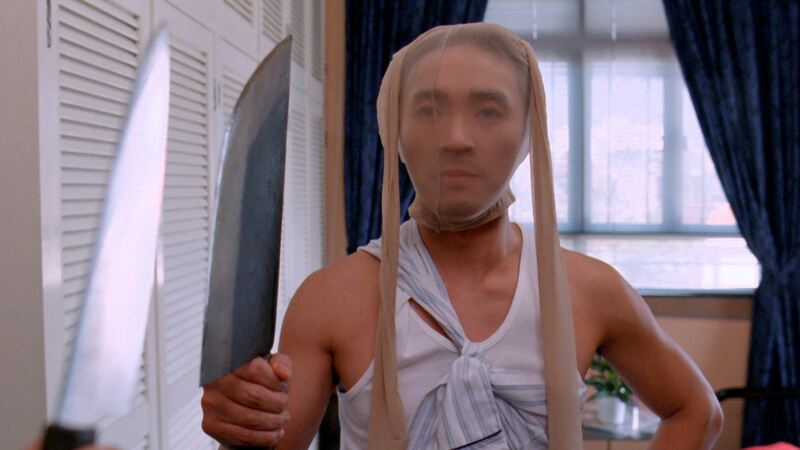 Want a new TV show hot off the production line this CNY? 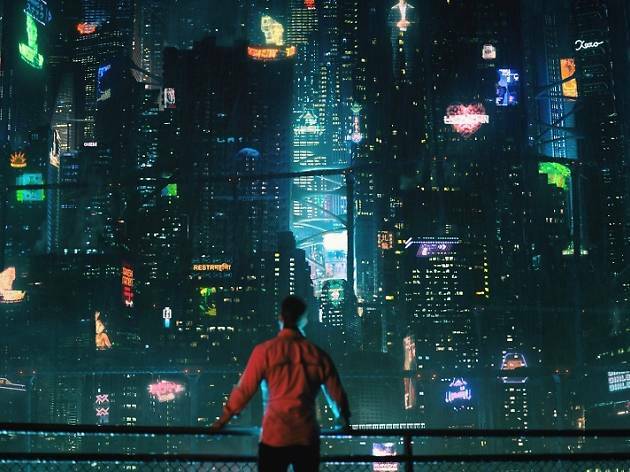 Altered Carbon is Netflix’s newest original show, starring House of Cards and Suicide Squad alum Joel Kinnaman. 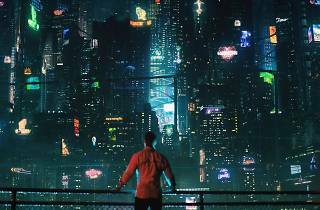 Based on the popular cyberpunk-noir novel by Richard K Morgan, the dystopian series is set 300 years in the future where consciousness can be digitized and human bodies are interchangeable. Throw in some murder, love and betrayal, you’ve got yourself a hit. 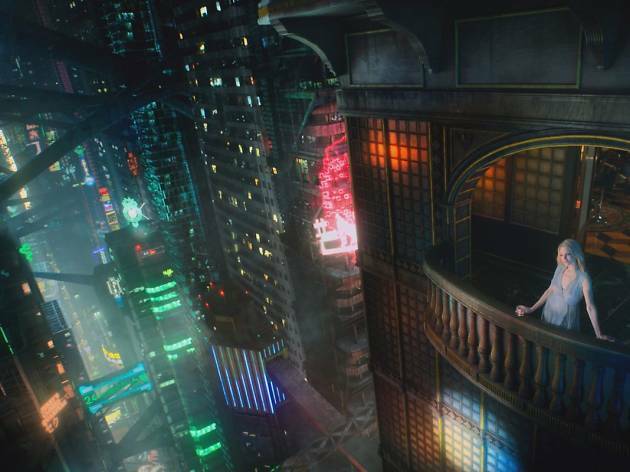 Not to mention, Blade Runner-esque visual effects and cinematography. It’s certainly not Chinese New Year without a viewing of a local CNY movie or two. NowTV has more than 20 festive films on demand including all the All’s Well End’s Well《家有喜事》series (pictured), Stephen Chow’s classic Back to School trilogy and the Golden Chicken trilogy. Get ready for a slapstick-filled holiday. It’s a blast from the past. 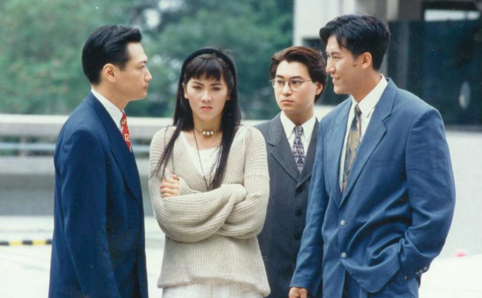 This TVB legal drama was huge when it first aired in the 90s, ending after five successful seasons – a rarity in Hong Kong television. The series mostly revolves around a group of lawyers and legal personnel, focusing on their dramatic court cases and oh-so-complicated personal lives. The show is noteworthy for involving capital punishment in the storylines and for Faye Wong having a small role, too. Watch all of it in one go this CNY on myTV Super. The latest Korean drama that everyone’s talking about. 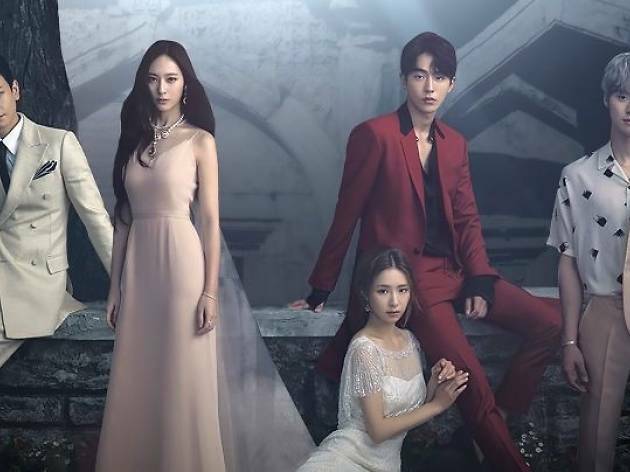 The Bride of Habaek, adapted from a Korean comic of the same name, is a supernatural series about a fantastical love-triangle between a narcissistic water god, a demi-god and a psychiatrist from Earth. Yeah, that storyline again. 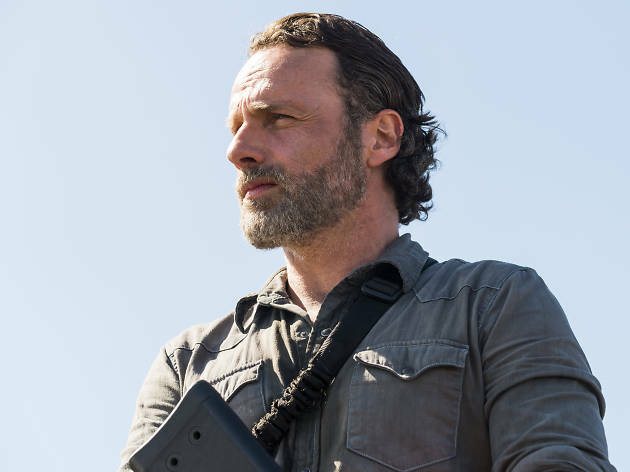 The show has all the usual ingredients for a popular show: overly dramatic scenes, the importance of a family legacy, and someone probably dying at some point. The series is ongoing but you can watch the first dozen episodes on ViuTV and once you’re hooked, wait every week for the next episode like a peasant. Yes, apparently the Emmy Award-winning show is still going on and there’s still more zombies to kill. 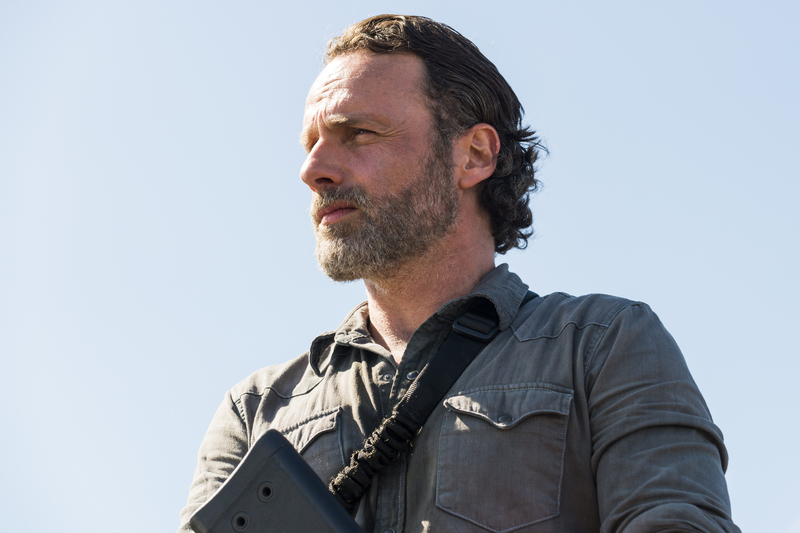 Whether you’re looking to catch up before Season 8B starts on February 26 or diving straight in as a first-time viewer, NowTV has got all the previous seasons ready for you on demand. Step this way for an intense and gory Lunar New Year. Ahead of the Oscars next month, HBO is streaming up to 90 Academy Award-winning movies for your binging pleasure. Start with La La Land, the movie that briefly won Best Picture last year. Dive into the dazzling musical spectacle that gave us a career-best performance from Emma Stone – she took home Best Actress – the soundtrack to early 2017 and Ryan Gosling single-handedly saving jazz. Also streaming on HBO, the real winner of last year’s Academy Award Best Picture. 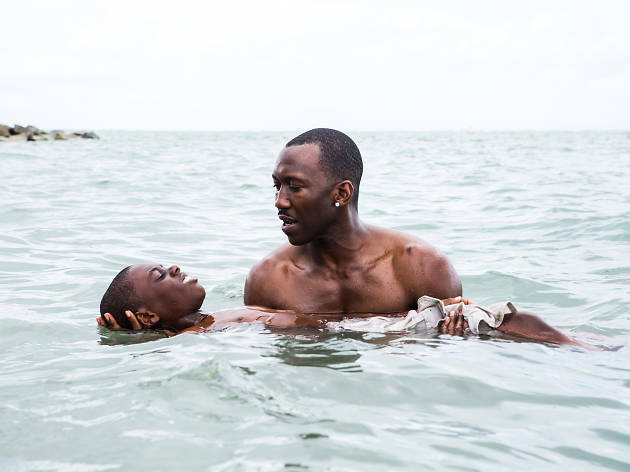 Moonlight is a deeply humane, heartfelt drama about growing up, with immaculate performances throughout. 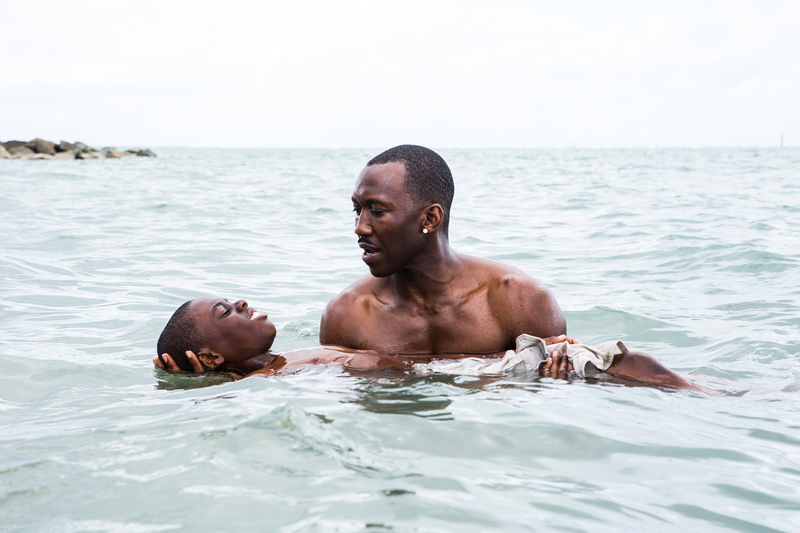 The ocean baptism scene might just be the cinematic image of last year, too. One more Oscar-winner on HBO. 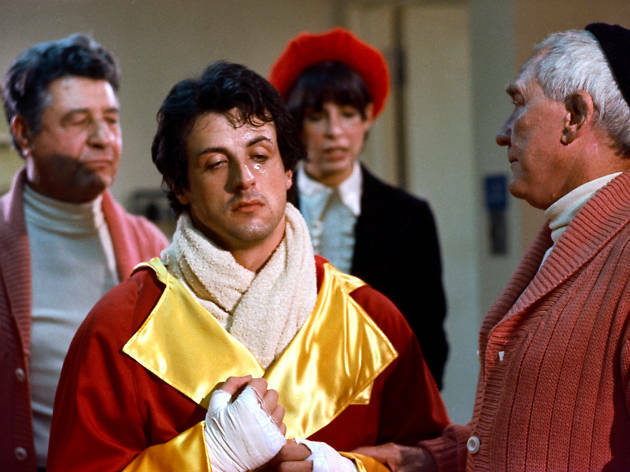 One of Sylvester Stallone’s most iconic roles, underdog Rocky Balboa, the little fancied Italian Stallion, takes on Apollo Creed for boxing’s world heavyweight championship. 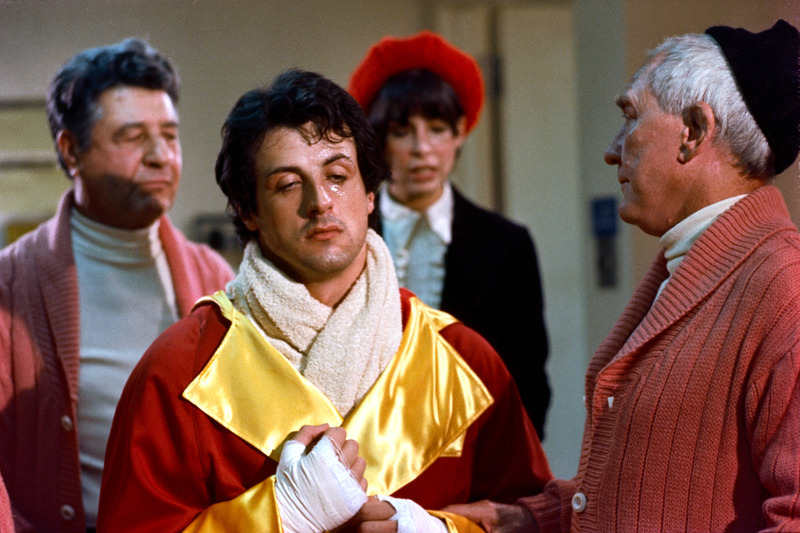 A classic rags-to-riches flick, that goes surprisingly light on the sentiment, Rocky also features the original workout montage and a timeless soundtrack. 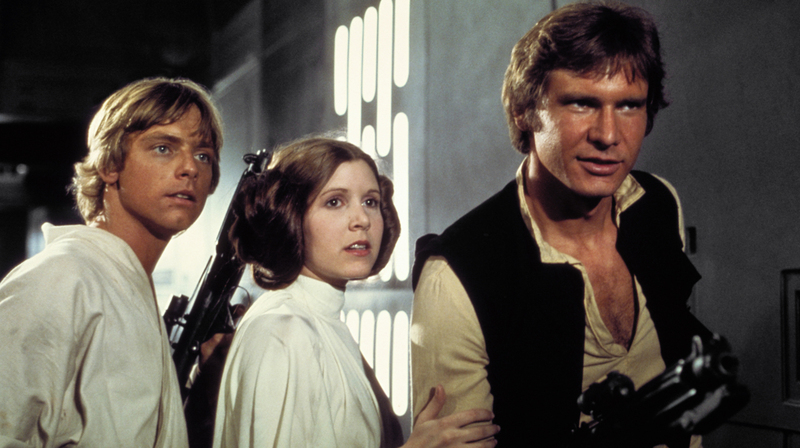 Whether you love or hate The Last Jedi, Episode IV remains a gem all these years after. 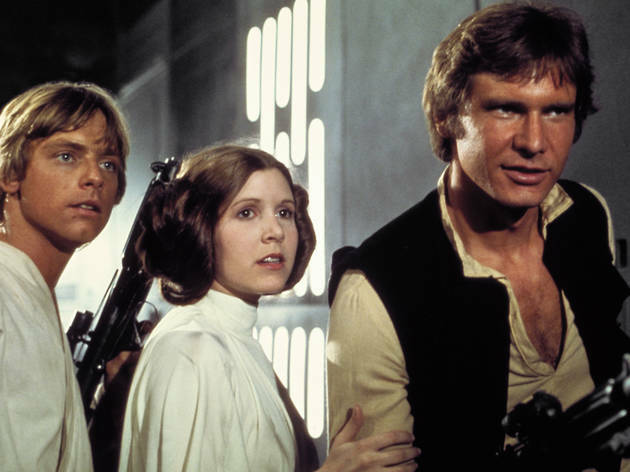 Just in case you forgot, the George Lucas space opera is a classic tale of good versus evil and how the underdog destroys an planet-sized space station with a single shot – because you know, he used to bullseye womp rats back home. And he’s strong with the force. Interested in more traditional CNY films? 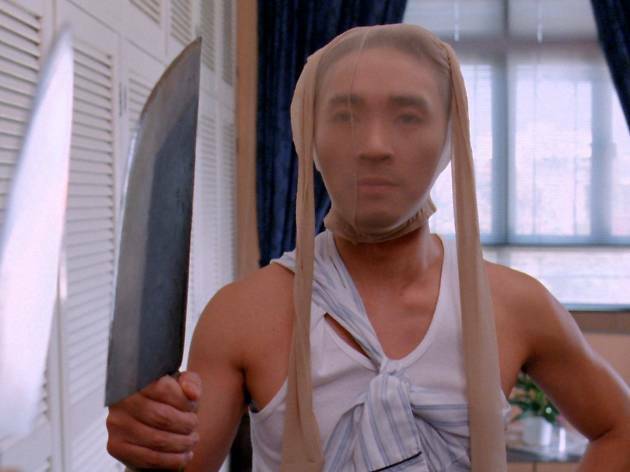 Discover how this most Hong Kong of film genres came to be.